Welcome to Maria Tamburrino’s home page and What’s Hot. 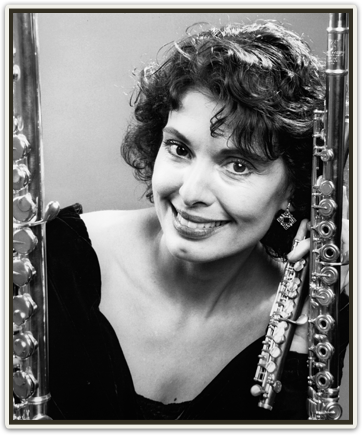 Maria Tamburrino is the Principal Flutist of Symphony Silicon Valley, San Jose and Midsummer Mozart, San Francisco. She is also an adjunct faculty member at UC Berkeley and teaches in her N. Berkeley home. Yulan Chen will perform the Ibert Flute Concerto with CYS in May, 2016. Ashley KIM will perform the Nielsen flute concerto from memory with the UC Berkeley Symphony on 4/6/16 at Hertz Hall at a Noontime concert. 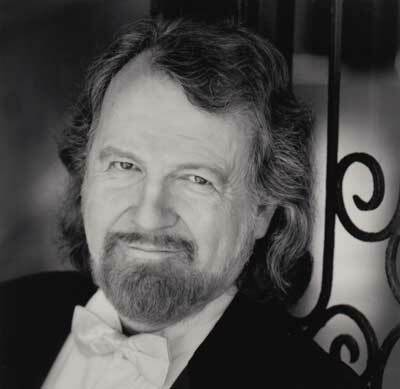 Maestro George Cleve, Maria Tamburrino’s amazing husband, passed away on August 27, 2015. His star studded career will be honored through “The George Cleve Archive Project” which includes an online survey of video, recordings, pictures, and programs plus a biography (book). Email Maria to volunteer or contribute monetarily to this amazing project! 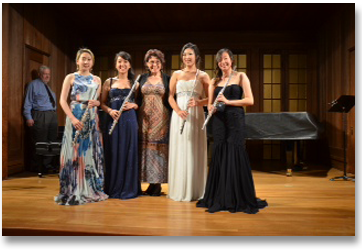 –Frieda Chan, San Francisco Conservatory of Music (BM), University of Michigan (MM), and Stony Brook University (DMA). Check out Frieda’s “Chaminade Concertino” performance below. 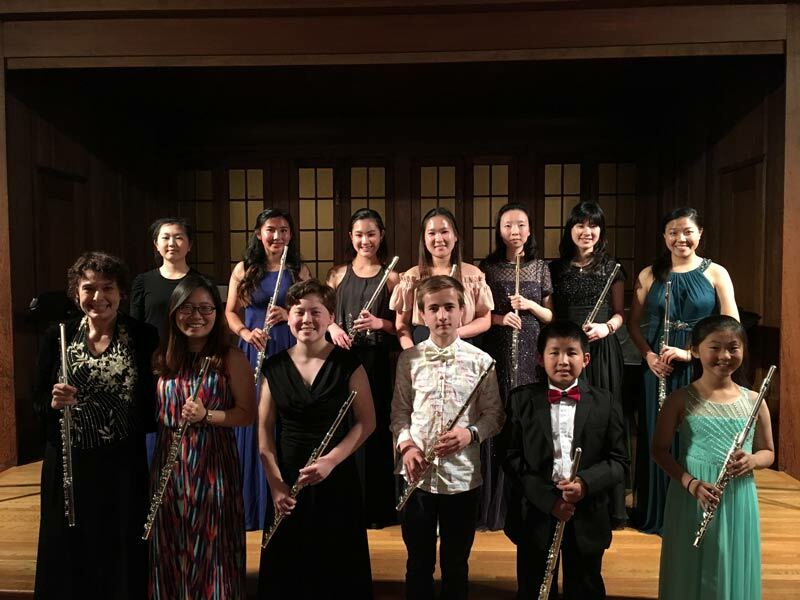 Cleo Leung, who received her DMA in flute performance from Cincinnati Conservatory talks about her life as a flute player and her lessons with Maria Tamburrino. Watch her pay tribute to her teacher Maria Tamburrino.